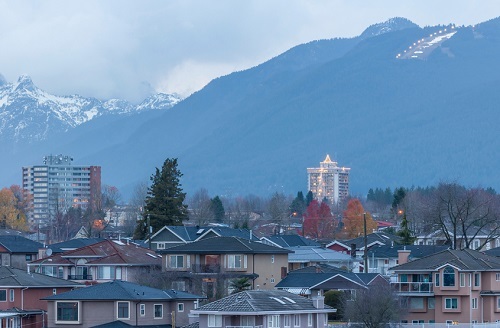 More than half of British Columbia real estate companies failed to comply with finance regulations according to a report by the anti-money laundering watchdog. FINTRAC conducted a study of 220 real estate companies in the province from 2012 until the summer of 2016 and found high levels of non-compliance in most; 117 were ‘significant’ non-compliance and 5 were ‘very significant’. The level of investigations by FINTRAC has increased sharply in BC over the past 12 months.